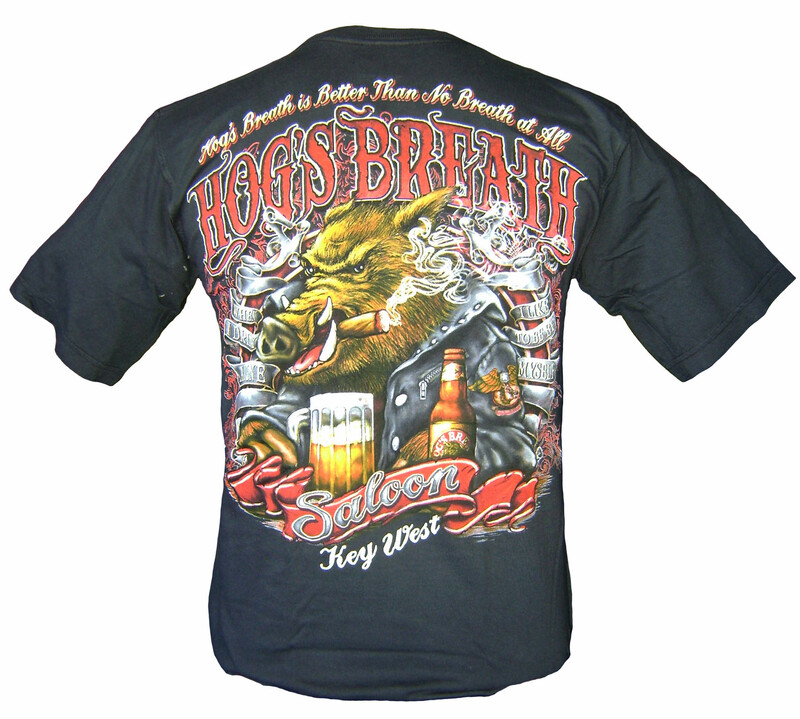 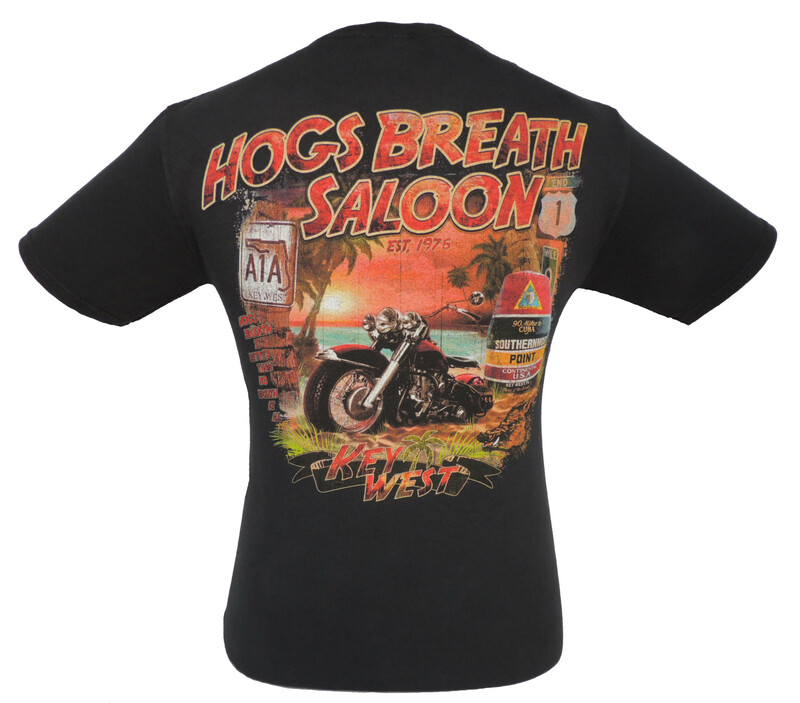 Hog Southern Most Tee. 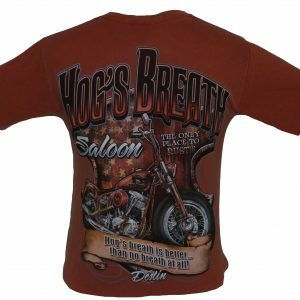 You Have Reached the End of the Road – Kick Back and Stay a While! 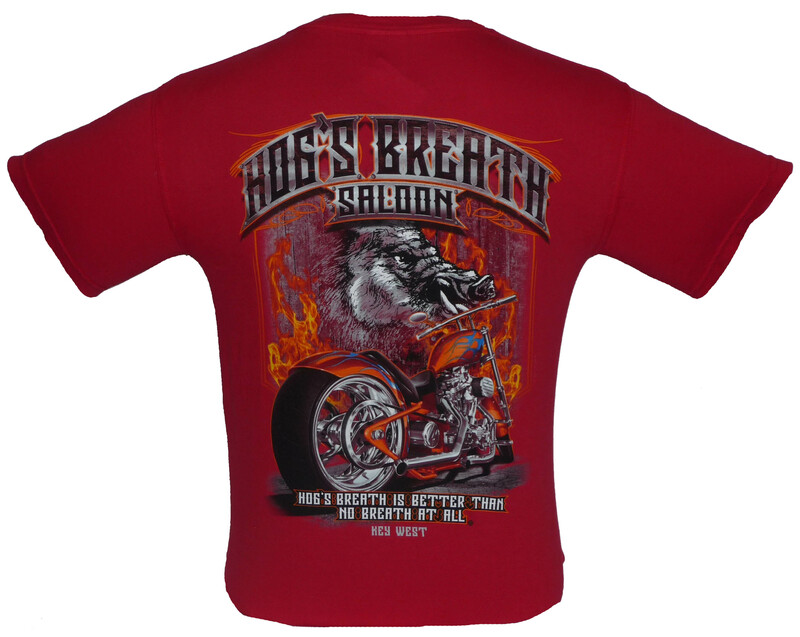 100% Cotton, Little to No Shrinkage.